CharACTer Curtain Calls – Inspire! Create! Perform! The 2019-20 Season Registration Is Coming in July. CURTAINS young@part Performances entertained appreciative audiences! Alice in Wonderland JR Performances were Wonderful! CharACTer Curtain Calls received its not-for-profit charitable status in May, 2016. Tax receipts will be issued for donations over $20.00. 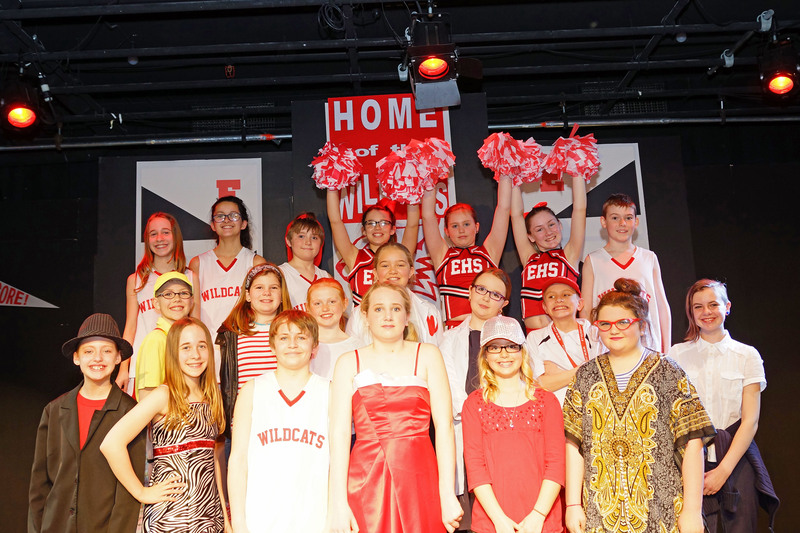 Our mission is to advance education in the field of dramatic arts, by offering structured classes and events to children and youth, and by providing opportunities for these students to publicly exhibit, present, or perform dramatic works to develop their skills in conjunction with these learning activities. Please click on the logo above to make your secure donation. CharACTer Curtain Calls is a not-for-profit charitable organization that is run totally by volunteers. Our charitable number is #80616 157 RR0001. Copyright © 2019 CharACTer Curtain Calls. All rights reserved.